Answering the need of coaxial illumination, the N3C-A is designed to form coaxial front light simply by replacing the front cap of Dino-Lite Edge models. 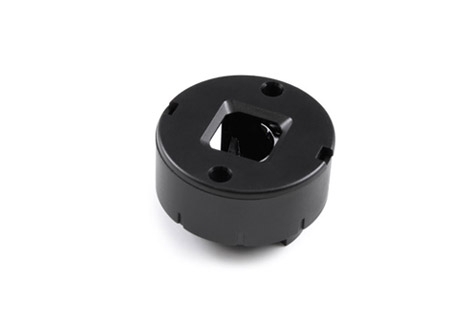 The coaxial front light, formed by mirroring the light of Dino-Lite with a beam splitter, may help to highlight scratches and dents from reflective surface, or to suppress shadowing when looking at object behind a deep hole. The compact and innovative design makes it an indispensable accessory for many critical inspection applications.